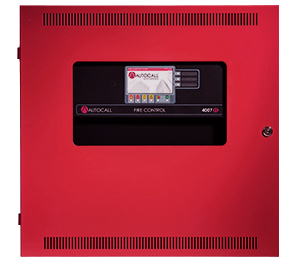 Autocall technologically-advanced fire detection products are ideal for a wide range of customer and building needs. Autocall products not only provide superior protection, they are also designed to be easier to install, more reliable, and simpler to manage and maintain. 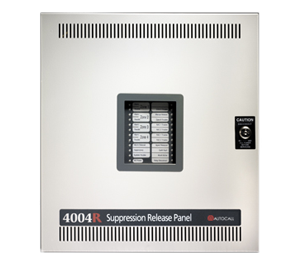 Get a control panel that lets you program suppression releasing sequences directly from the panel. 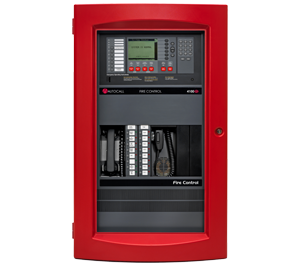 Ideal for smaller facilities requiring five to 10 initiating device circuits and four notification appliance circuits; includes a built-in DACT for easy connection to central station monitoring, a 2x20 character display, and multi-function keypad. 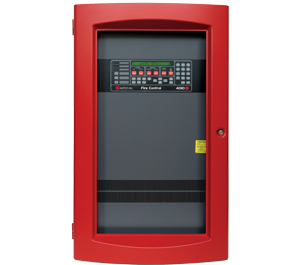 Designed for small to mid-sized buildings (up to 250 points); supports networking with other Autocall fire alarm panels and graphical workstations; agency-listed for multi-hazard suppression release applications; computer port protocol support enables integration with other building systems; color touchscreen for easy, intuitive operation. 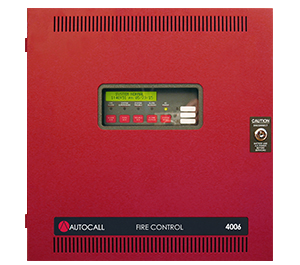 Get centralized control for Autocall's industry-leading TrueAlarm addressable sensors.